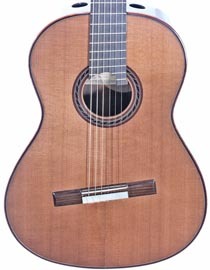 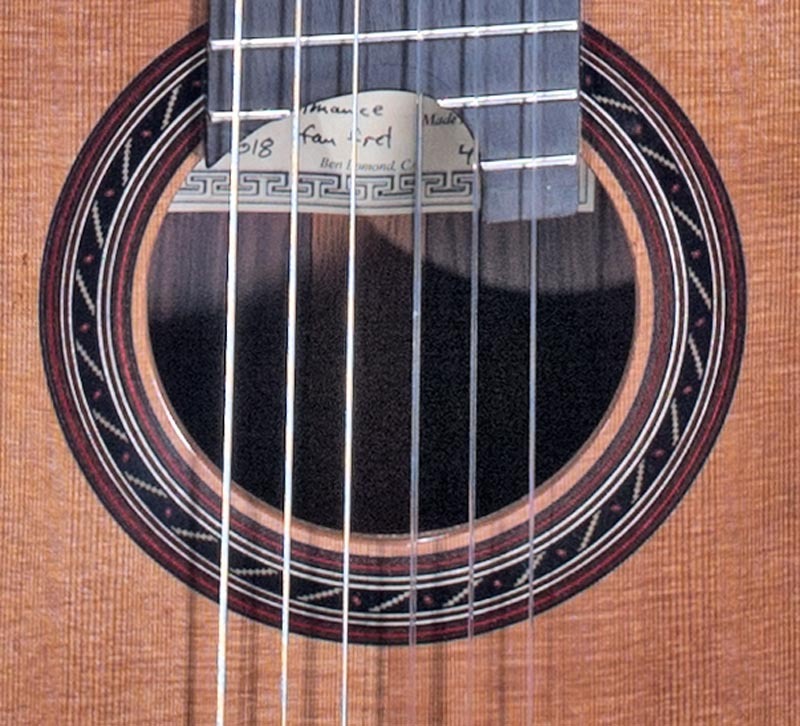 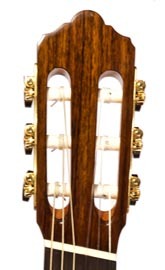 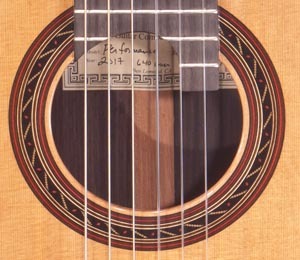 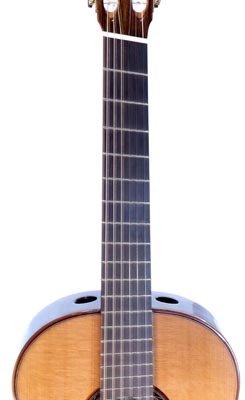 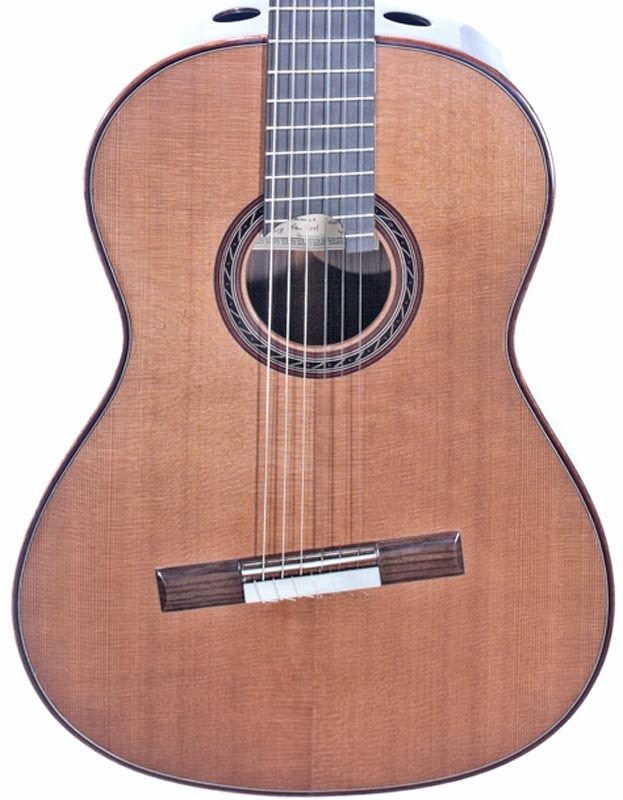 This is a new Hill PERFORMANCE Fan Fret Lattice model with 655-640mm string length. 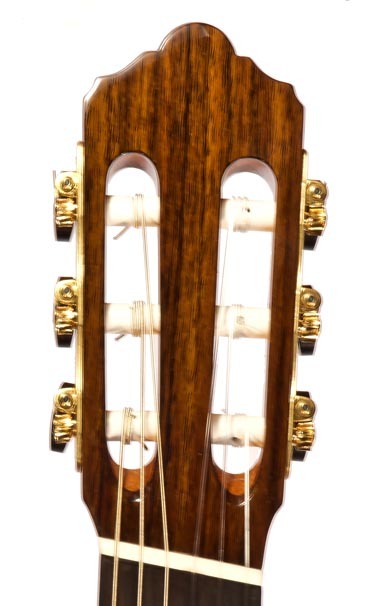 Features double top with Hill lattice bracing for amazing sound. It comes with an archced hardshell case. 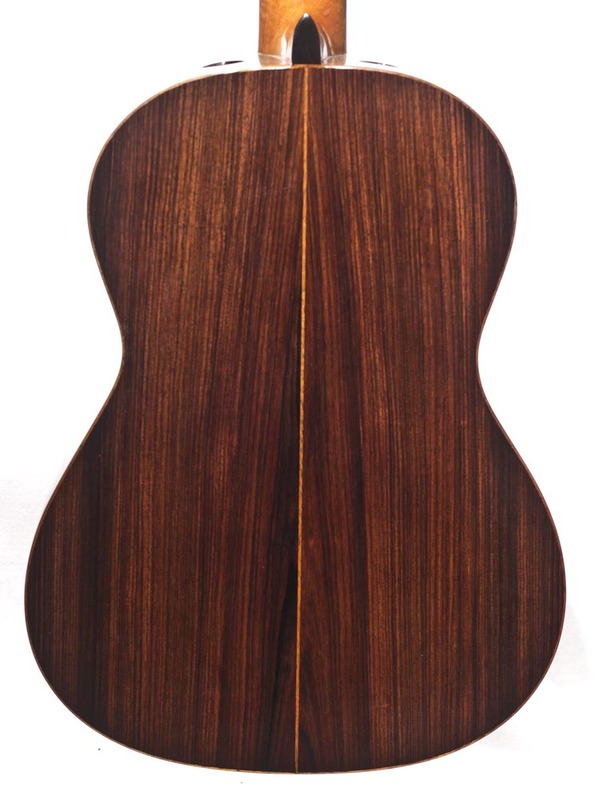 Read more about Kenny developing the lattice tops here.